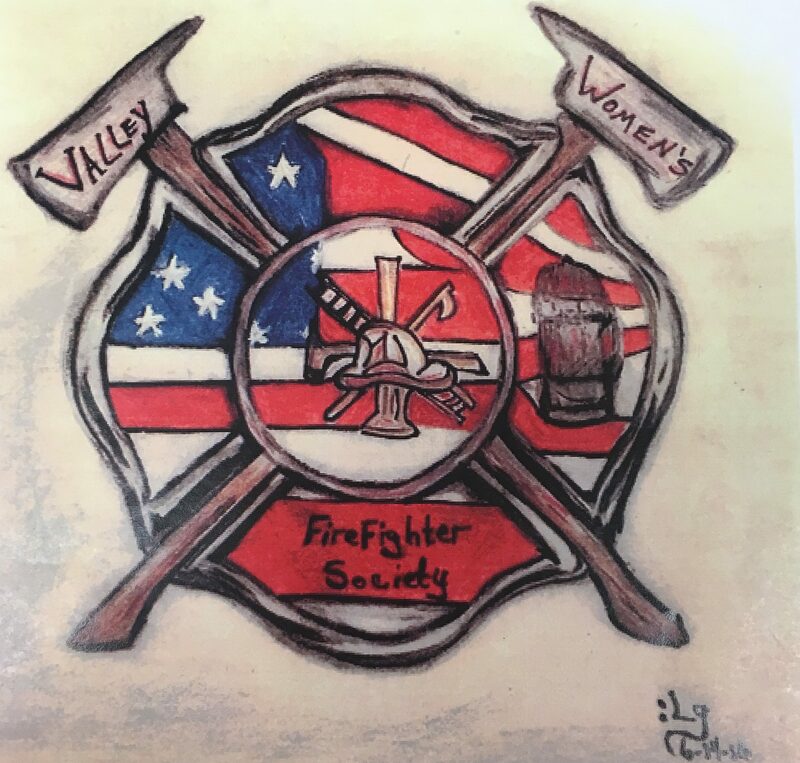 Do you have questions about Valley Women’s Firefighter Society? Would you like to join or volunteer? Do you have a request for us? Let us know by contacting us. Just provide your information and a message and we will be in touch.